This American Life host Ira Glass was never into William Burroughs. Didn’t get why people love his writing so much. Then he heard this radio story that changed all that, partly because it wasn’t very reverential about Burroughs. 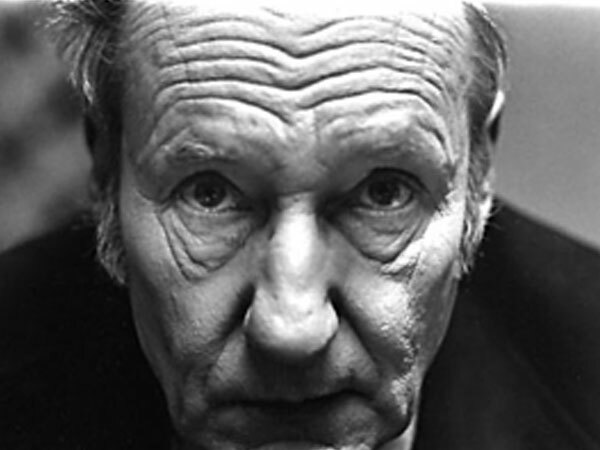 For Burroughs 101st birthday, we hear that story. This is a specially commissioned re-version of our BBC Radio 4 programme Burroughs at 100, presented by punk legend Iggy Pop – a big Burroughs fan. To hear the full show, head to This American Life.